I'm talking about freedom in all areas of your life...financially, socially, mentally, physically, and spiritually. one from well-known professionals... individuals who are recognized gurus and mentors in their respective fields. YES, I want to gain respect, career opportunities, and wealth! 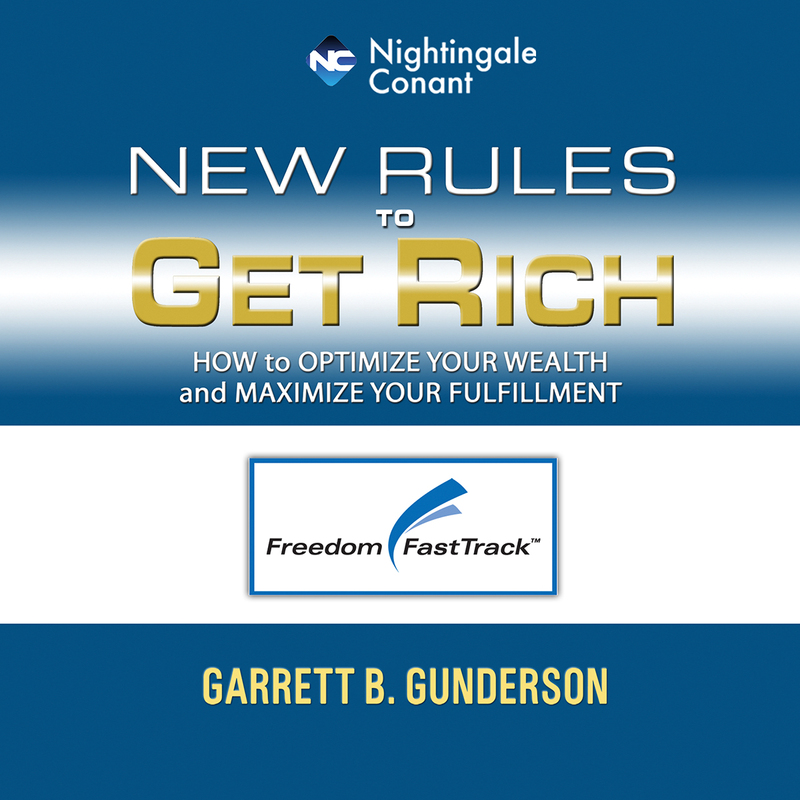 The complete New Rules to Get Rich system includes seven full audio CDs, the comprehensive New Rules Guidebook, and the bonus material I haven't even told you about yet. I want to gain access to the new vault of prosperity, discover true wealth and claim my ideal life. I cannot afford to live by the 'old rules'. at the special price below. - I can select one of two ways of ordering.